You’ve probably heard of a lot of diet programs that promote fitness and healthy living. But if you’re thinking of something simple and easy, then you might just want to consider cutting out sugar from the foods you eat. This is one of the most practical ways to burn more fats, boost your fitness, and achieve a healthy lifestyle. 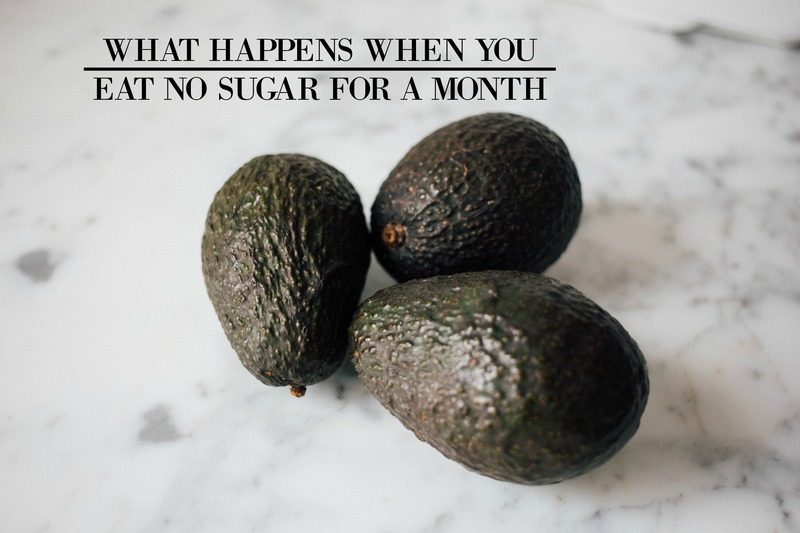 And having said that, I’ve created a list down below of some great results that can happen to you after ditching the sugar. So check them out and let me know what you think! One of the tried and most effective ways to lose weight is by cutting out sweets. When you limit your sugar cravings, you also reduce the calorie intake that contributes to your weight. By simply skipping sugar in your diet plan, you can effectively lose weight in no time and feel lighter. Instead of relying on fast food and delivery meals, you’ll be more likely to cook healthy and sugar-free dishes. In this way, you’ll make sure you only have healthy ingredients in your food. Not to mention, by simply doing this tip, you’ll save more money as well. After giving up the sugar cravings, try to snack on foods that are high in fiber and essential nutrients. These will satisfy your sweet tooth and it’s guilt’free, so it’s a total win. Did you know that by simply cutting down on sugar, especially before bed, you’ll avoid a rise in blood sugar levels that can cut into your sleep? It’s because when you eat sugar before bed, it can supercharge stress hormones, which leads to trouble sleeping. So to have a better sleep, skip the sweets. If you cut out your sugar intake, you’ll stop worrying about diabetes. Since having fewer sweets helps you keep off excess pounds, you’ll be more protected against type 2 diabetes and other complications.